As soon as you sign up for our sweepstakes, it’s only a matter of time until you reap the benefits of joining. As a member of our community, you have access to great deals every day, as well as a host of fantastic freebies! 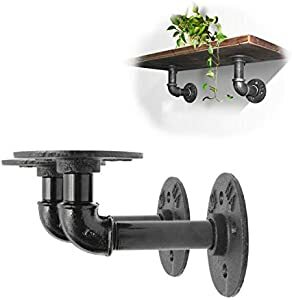 KINGSO 2Pcs Industrial Black Iron Pipe Bracket Wall Mounted Floating Shelf Hanging Wall Hardware Decor for Farmhouse Shelving Hardware Heavy Duty. Chance of winning: 1:800. There will be 30 winners. 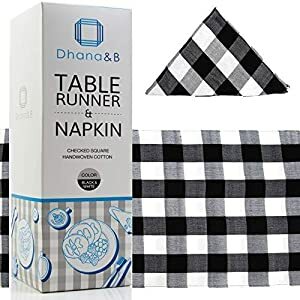 Sponsored by KINGSO and Amazon. Sweepstake Ends: 4/19 at 11:59 PM PDT or when all prizes have been awarded.